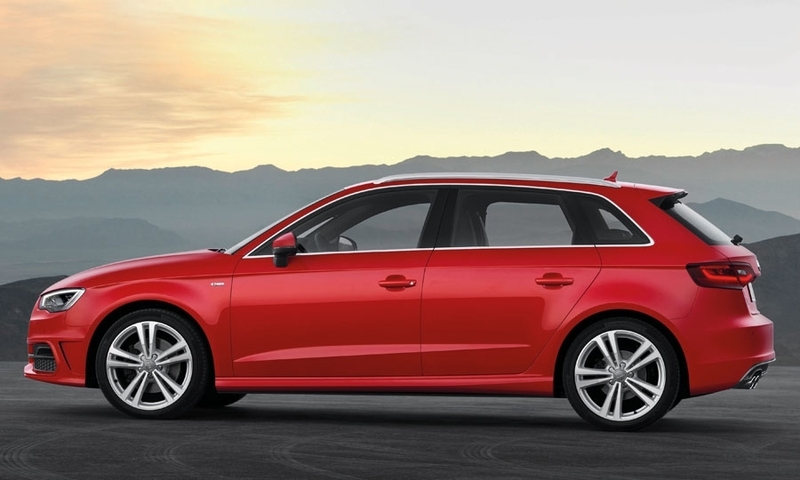 The five-door hatchback, whose key rivals include the BMW 1-series and Mercedes-Benz A-class, is planned to go on sale across Europe in early 2013, with U.S. sales expected to begin around this time next year. 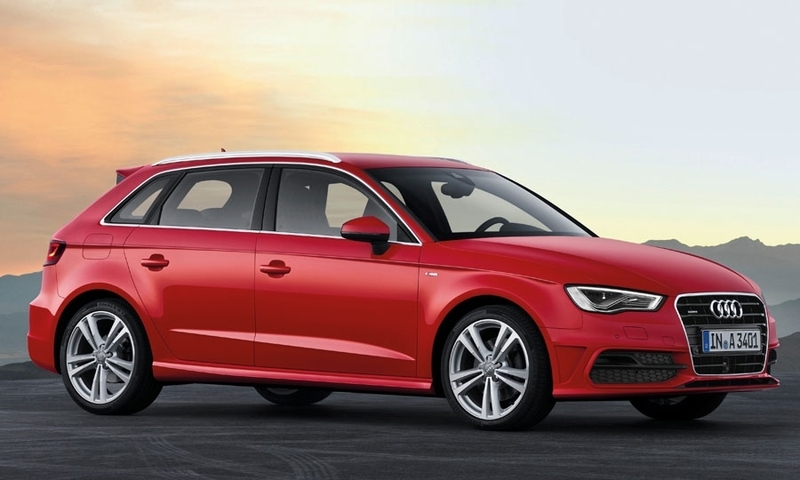 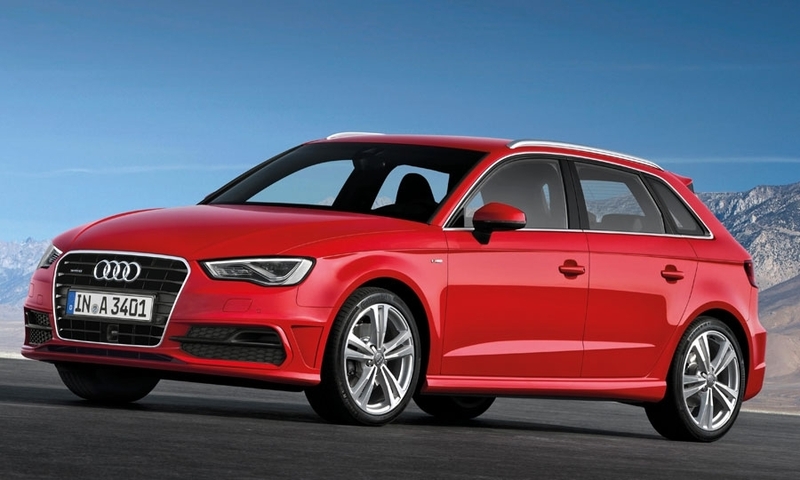 In keeping with recent Audi practice, the A3 Sportback receives an evolutionary appearance that is sure to leave many casual observers wondering if it is indeed an all-new model as claimed. 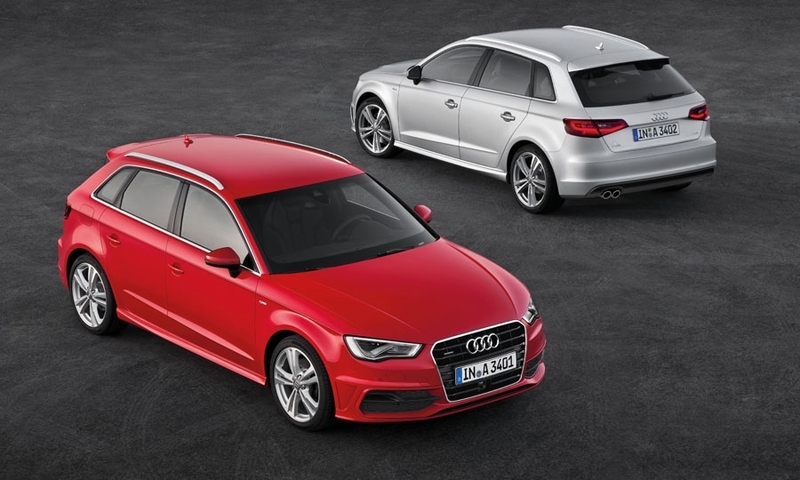 But despite the obvious styling similarities with its predecessor, Audi confirms each body panel and design detail has been altered.